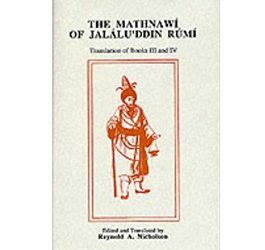 Mawlana Jalal al-Din Rumi’s great poem, the Mathnawi is one of the best known and most influential works of Muslim mysticism. 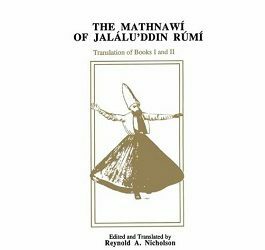 Nicholson’s critical edition is based on the oldest known manuscripts, including the earliest, dated 1278 and preserved in the Mevlana Museum at Konya. 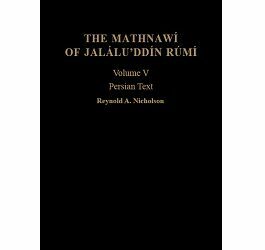 It remains the standard text and is provided with diacritical marks to assist the student. 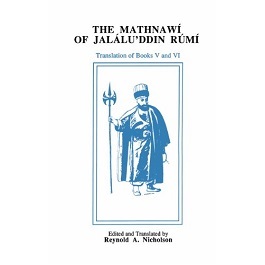 The prose translation, similarly, is intended to be an exact and faithful guide to the Persian. 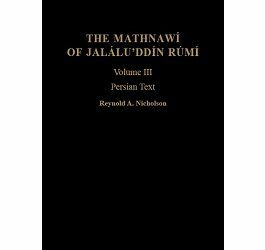 The three volumes of English translation can either be bought as a set, or individually; together they comprise a complete translation. Volume 6 comprises a translation of Books V and VI.